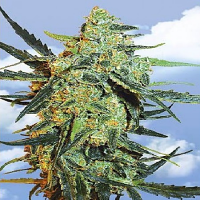 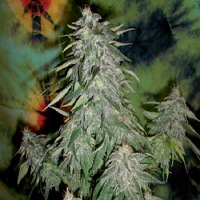 Skunk Haze Feminised by CBD Crew Seeds is a high yielding, medicinal marijuana strain that is capable of producing yields of up to 400g/m2. 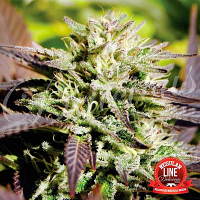 Enriched with CBD and THC, these female medicinal marijuana seeds are ideal for treating and managing a vast range of common ailments. 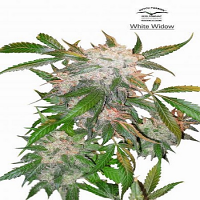 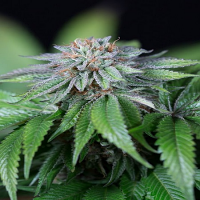 Flowering within 10 weeks, these self-supporting plants will instantly open your eyes to the many benefits that now come hand in hand with medicinal marijuana.